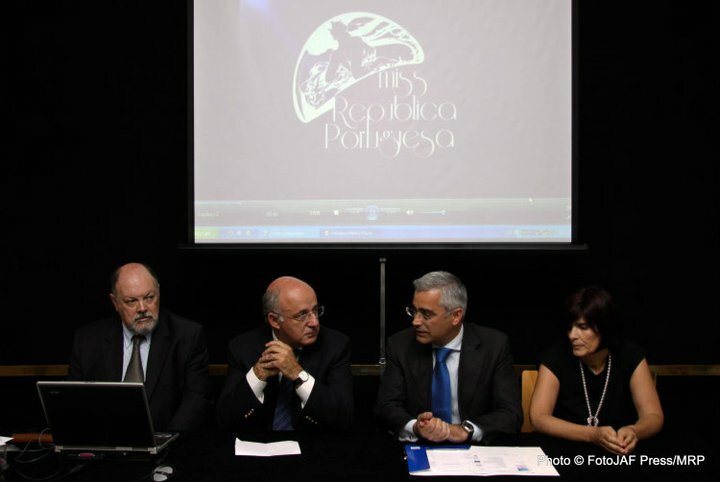 Mis Lietuva 2011 will be held on July 6 at the New York Club in Vilnius. 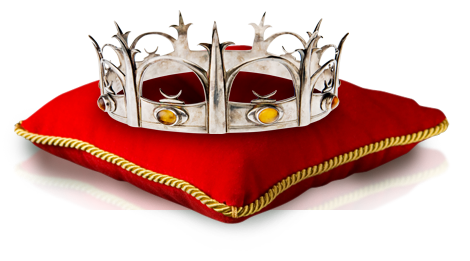 The pageant will commemorate the crowning of Mindaugas, the first known Grand Duke and only King of Lithuania. The 12 contestants will be chosen on the TV program Lithuanian Morning. 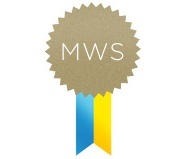 The winner will represent Lithuania in Miss World 2011 in London, England on November 6. Miss Turkey 2011 will be crowned on June 3. 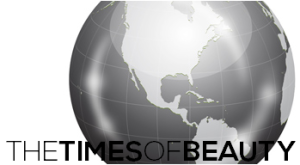 The contestants for the three best international pageants, namely Miss World, Miss Universe and Miss International will be selected. The winner will represent Turkey in Miss World 2011 in London, England on November 6. Second place will go to Miss Universe 2011 in Sao Paulo, Brazil and the fourth place is expected to compete in Miss International 2011. 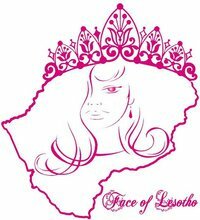 Due to severe winter conditions in Lesotho, the Face of Lesotho 2011 pageant has been postponed to June 18. The pageant will be held at the Lesotho Sun Hotel and Casino in Maseru. The winner of the pageant will represent Lesotho in Miss World 2011 in London, England on November 6. 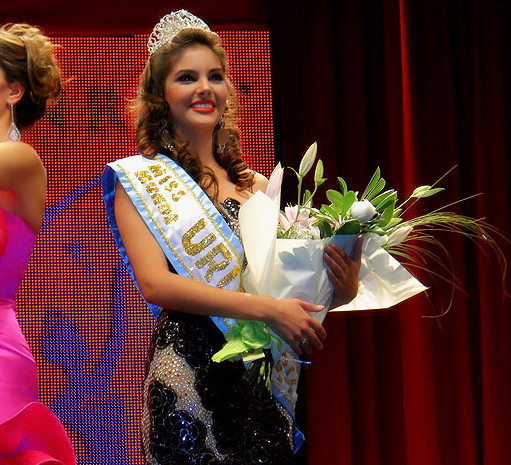 Fernanda Semino (18, 1.68m, Montevideo) was crowned Miss Universo Uruguay 2011 at the Conrad Punta del Este in Punta del Este. She will represent Uruguay in Miss Universe 2011 in Sao Paulo, Brazil next September. Belén Sogliano (18, 1.70m, Montevideo) was crowned Miss Mundo Uruguay 2011 at the same event. She will represent Uruguay in Miss World 2011 in London, England on November 6. Diana Banchero was the first runner-up, Paola Balbi was the second runner-up and Paula De Miquelerana was the third runner-up. Special thanks to Carolina Nalerio! The search is on for the new Miss Macedonia for Miss World 2011! The registration period for the national pageant is underway and all contestants will participate on a TV show. Miss Makedonija 2011 will be crowned at the end of the summer in Skopje and the winner will represent the Former Yugoslav Republic of Macedonia in Miss World 2011 in London, England on November 6. 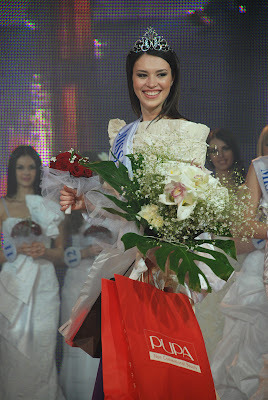 Veronica Popovici (21, 1.75m) was crowned Miss Moldova 2011 (Мисс Молдова 2011) at the conclusion of the national finals held at the Leo Grand Hotel and Convention Center in the capital city of Chisinau on May 26. She will represent Moldova in Miss World 2011 in London, England on November 6. 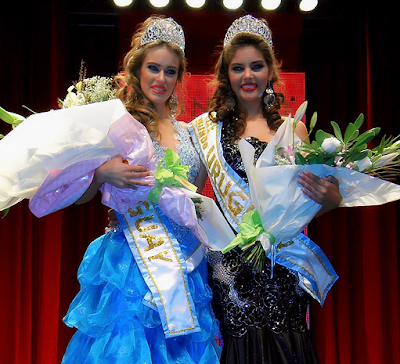 Tatiana Vozniuc was the first vice-miss and Elvira Ghilas was the second vice-miss. Sheldry Nazareth Sáez Bustavino (19, 1.71m, Chitré) was crowned Miss Universe Panamá 2011 during the Miss Panamá 2011 finals held at the Anayansi Theater of the Altapa Convention Center in Panama City. She will represent Panama in Miss Universe 2011 in Sao Paulo, Brazil next September. 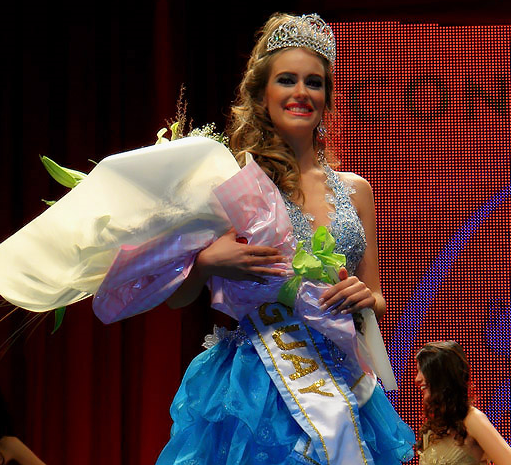 At the same event, Irene del Carmen Nuñez Quintero (23, 1.73m, Calobre) was crowned Miss World Panamá 2011. She will represent Panama in Miss World 2011 in London, England on November 6. 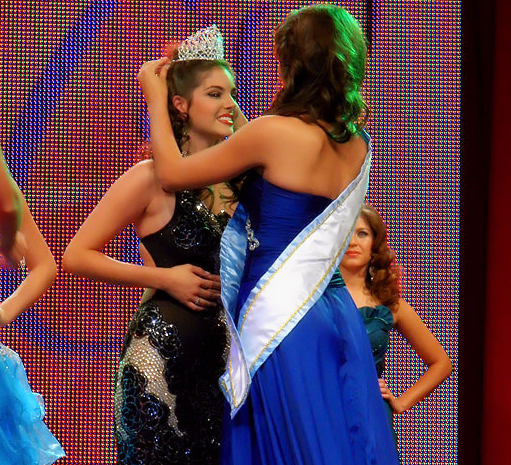 Keity Mendieta finished as the first runner-up. Marielena González, Daniela Moreno and Jelenska García completed the Top 6. Miss Photogenic was Sheldry Sáez, Best Body was Irene Núñez, Miss Friendship was Jelenska García. 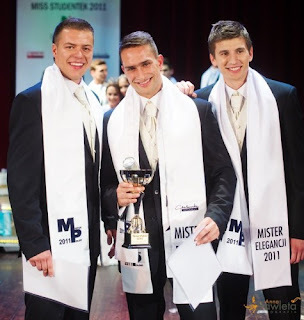 Krystian Kurowski, 25, won the Mister Polski 2011 pageant held in Bielsko Biała. He will represent Poland in Mister World if the pageant is held during his reign. Adrian Berk and Adam Kruger completed the Top 3. The 12 contestants for Miss International Guadeloupe 2011 are already chosen. 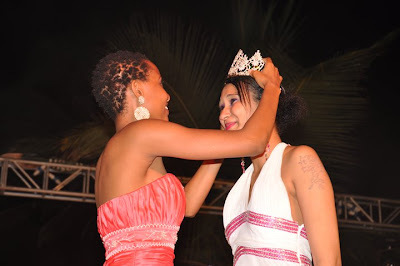 They will take part in several pre-pageant contests to determine who is the most talented, the best model, the sportswoman and the best body. 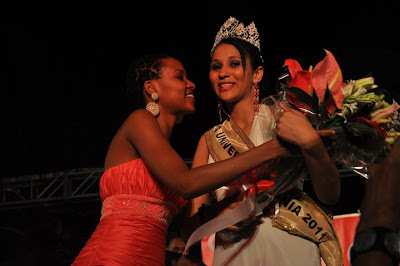 The national finals will be on July 2 and the winner will represent Guadeloupe in Miss World 2011 in London, England on November 8. The first runner-up will go to Miss International 2011 in Chengdu, China. Vũ Thị Hoàng My (23, 1.71m, Đồng Nai) was appointed to represent Vietnam in Miss Universe 2011 in Sao Paulo, Brazil next September. Her participation was approved by the Performance Arts Department of the Ministry of Culture, Sports and Tourism. She was the first runner-up of Miss Vietnam 2010. Special thanks to Dang Nguyen!